This is by no means an exhaustive list, but instead a look at the celebrity deaths that clearly made a big impact with news.com.au readers in 2018, from young stars tragically gone too soon to Hollywood legends taking a final bow. 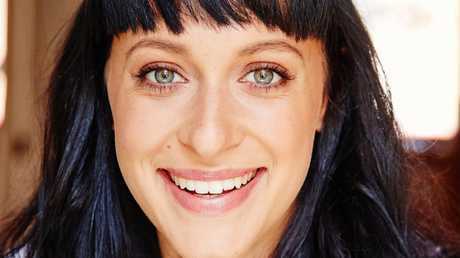 One of the year's most heartbreaking stories came from here in Australia, when actress Jessica Falkholt died in hospital more than a fortnight after a horror car crash that had already killed her parents and younger sister. Best known at the time of her death for a role on Home and Away, Falkholt had just finished filming her first lead role in a feature film. Sci-fi teen flick Harmony was released in cinemas in October, dedicated to its late leading lady. She was the voice of hits like Zombie, Linger and Dreams. Fans worldwide were left heartbroken on January 15 at news of the singer's death aged just 46. 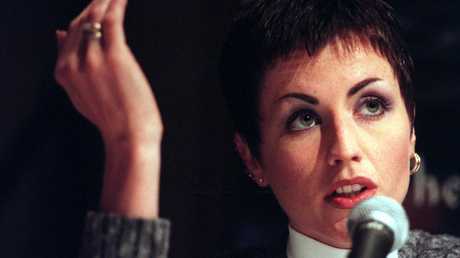 One of the most iconic voices of the 90s, the Cranberries frontwoman accidentally drowned in the bathtub of her London hotel, the result of alcohol intoxication. She left behind three children. Salling shot to fame on Glee — but was soon mired in scandal. A bleak end to an increasingly bitter tale. 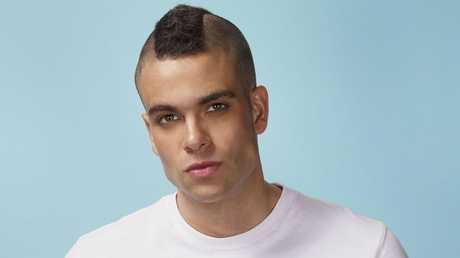 Salling shot to fame playing bad boy Puck in hit series Glee. By the time of his death, he was awaiting sentencing after pleading guilty to possessing more than 50,000 pornographic images of underage children. He was facing a prison sentence of between four and seven years when he took his own life near his LA home on January 30, aged 35. Chambers as Honey Thacker in Notting Hill. Perhaps not a household name, but an immediately recognisable comic actress beloved for her work in Notting Hill and as Alice on The Vicar of Dibley, Chambers also suffered lifelong health issues. She died of a heart attack on February 21 aged 53. 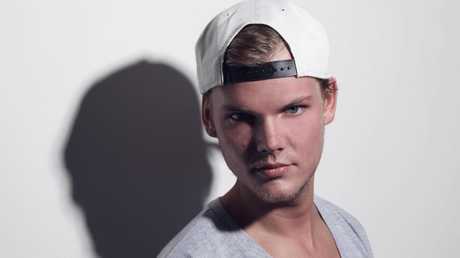 DJ Avicii was one of dance music’s brightest stars. 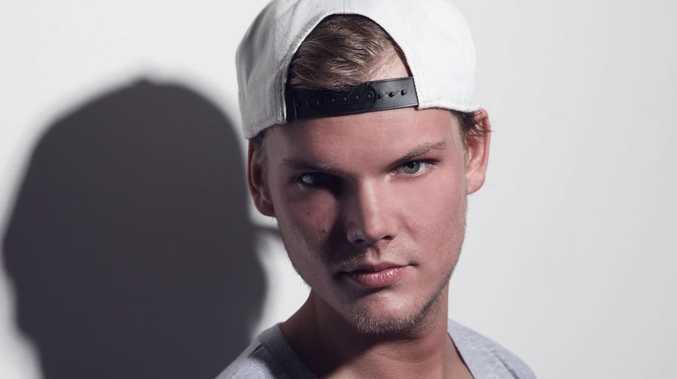 The Swedish superstar DJ's death by suicide aged just 28 stunned the world - but in the months since his passing, many stories surfaced revealing just how much he had struggled, juggling health issues with the ongoing pressures of being a successful touring musician. "He really struggled with thoughts about Meaning, Life, Happiness. He could not go on any longer. He wanted to find peace," his family said in a heartbreaking statement after his death. The actor best known for playing Mini-Me in the Austin Powers movies died on April 21 aged 49, having been rushed to the hospital for suspected alcohol poisoning. Six months later, the Los Angeles Coroner's Office officially ruled his death a suicide. 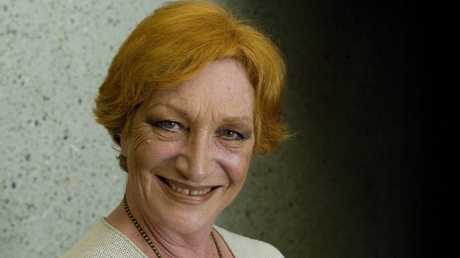 Tributes flowed when the much-loved Australian actor lost her battle with cancer aged 77. The star of Home And Away, Sons & Daughters and The Weakest Link died with her son Lawrence by her side. Frances had diagnosed with bladder cancer in 2017 before being told it had spread to her hip. The New York fashion designer seemed to have it all: Family, friends and an incredibly successful fashion business. Her suicide aged 55 rocked those close to her. "Kate suffered from depression and anxiety for many years. 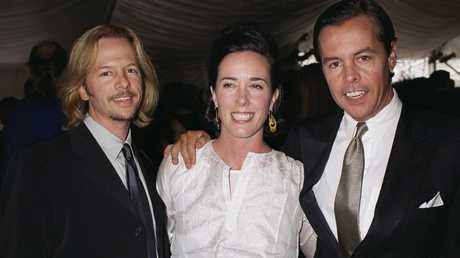 She was actively seeking help and working closely with her doctors to treat her disease, one that takes far too many lives," her husband, Andy Spade, said. Millions mourned the death of Anthony Bourdain. Just three days after Spade's death, another suicide shocked the world: This time, celebrated TV chef and author Anthony Bourdain. 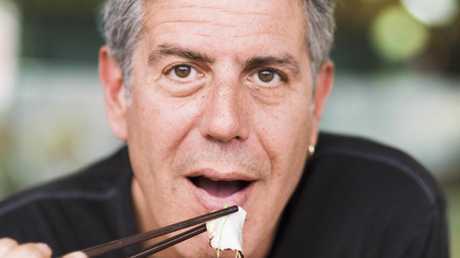 A lover of international culture and cuisine, Bourdain encouraged his fans to get out and see the beauty of the world. But privately, he was struggling: he kept a brutal work schedule and was "absolutely exhausted" in the months leading up to his death in a French hotel room aged 61. 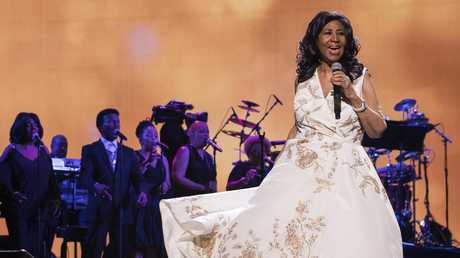 The Queen of Soul died at home aged 76 in August. Her death from advanced pancreatic cancer was followed by an outpouring of grief, with celebrities flocking to pay their respects to the gifted singer. Her funeral was a massive send-off fit for a Queen - but now, debate rages about what will happen to her $100 million fortune … Franklin left no will. 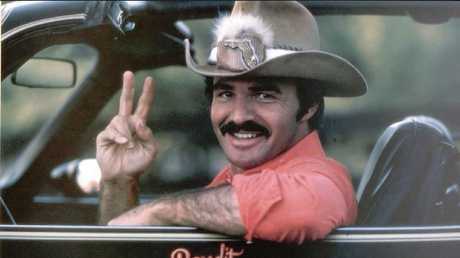 Reynolds in Smokey and the Bandit. An icon of 1970s Hollywood, Reynolds died of a heart attack at the age of 82. The actor, who has nearly 200 film and TV credits, also starred in multiple successful films including 1974's The Longest Yard, 1977's Smokey And The Bandit, 1996's Striptease and 1997's Boogie Nights, the latter of which earned him an Oscar nomination. He spent nearly five years as the No 1 box office attraction in America in the 1970s. The rapper died of an accident overdose at just 26 years old. 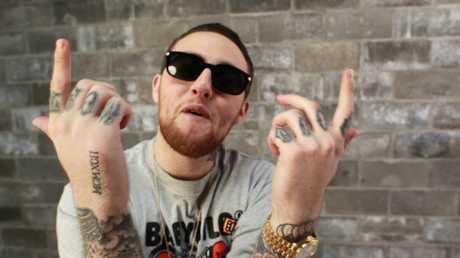 Miller had recently gone through a public break up with singer Ariana Grande. Before his death, Grande had indicated that addiction was part of the reason behind their breakup. 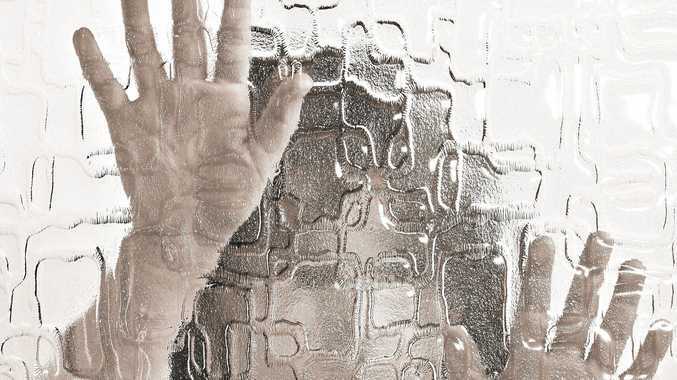 "I am not a babysitter or a mother and no woman should feel that they need to be. I have cared for him and tried to support his sobriety and prayed for his balance for years (and always will of course), but shaming/blaming women for a man's inability to keep his sh*t together is a very major problem," she tweeted. Tributes poured for the legendary writer, editor and publisher who died at the age of 95. 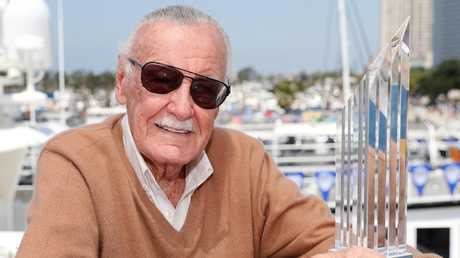 The "creative genius" Marvel Comics publisher - who brought to life iconic characters including Spider-Man, X-Men, Thor, Iron Man, Black Panther and the Fantastic Four - had suffered several illnesses over the last year, including a bout of pneumonia. - If you are experiencing mental health issues or suicidal feelings contact Lifeline in 13 11 14 or BeyondBlue 1300 224 636. If it is an emergency please call triple-0.